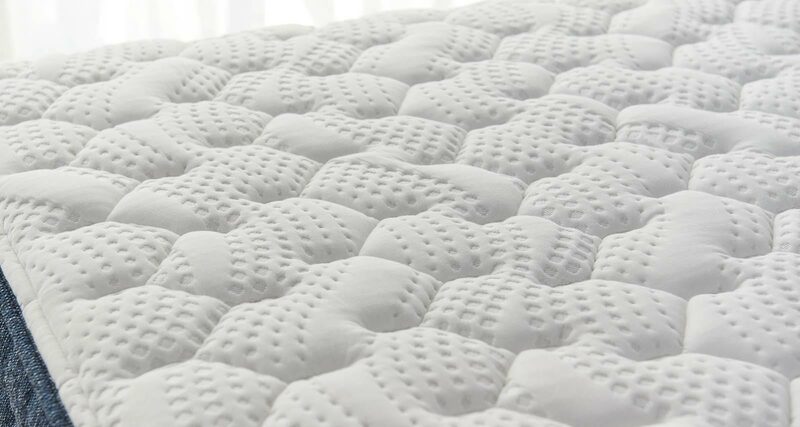 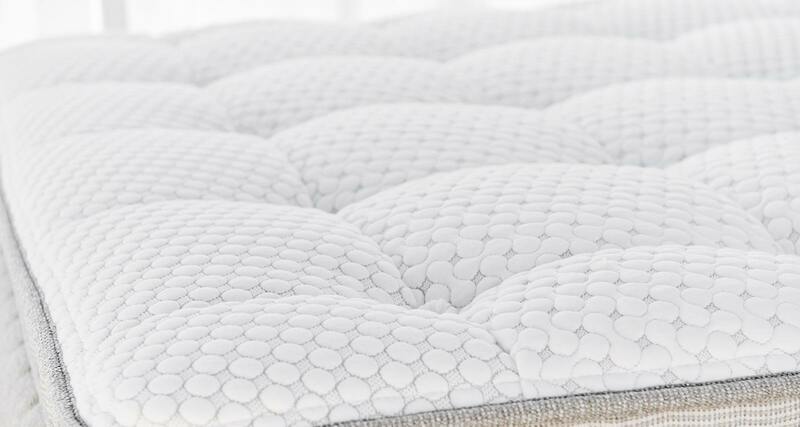 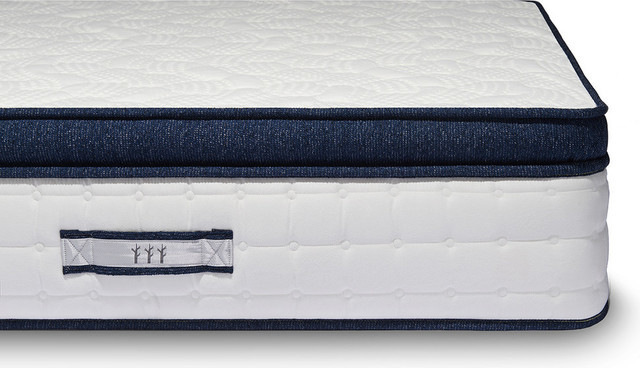 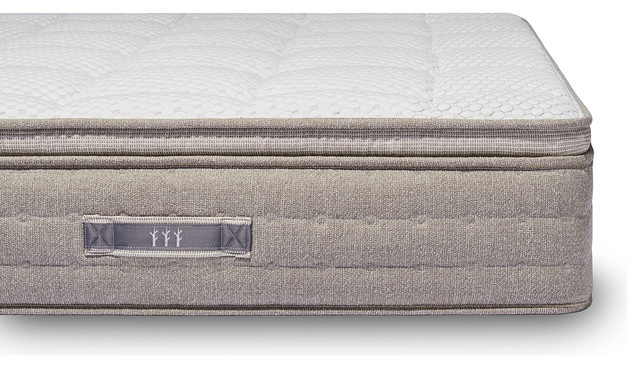 Brentwood Home Mattress Reviews, From Budget to Luxury - How Do They Do It? 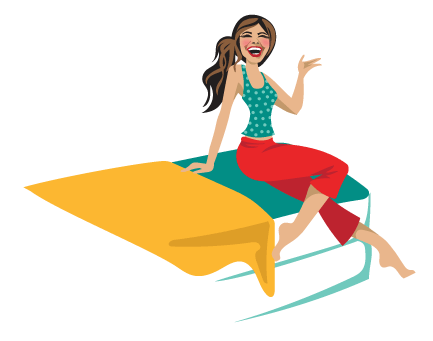 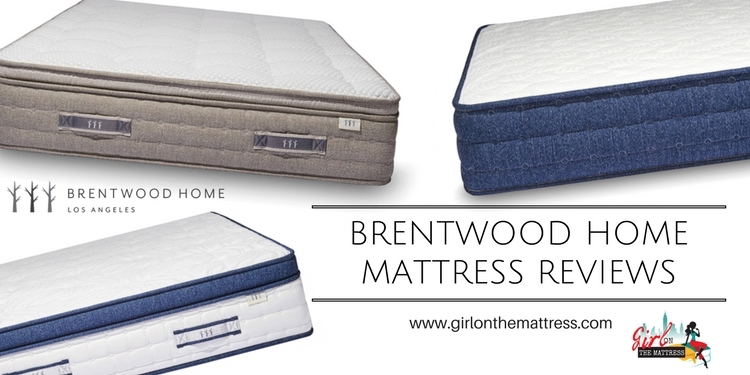 Brentwood Home Mattress Reviews, From Budget to Luxury – How Do They Do It? 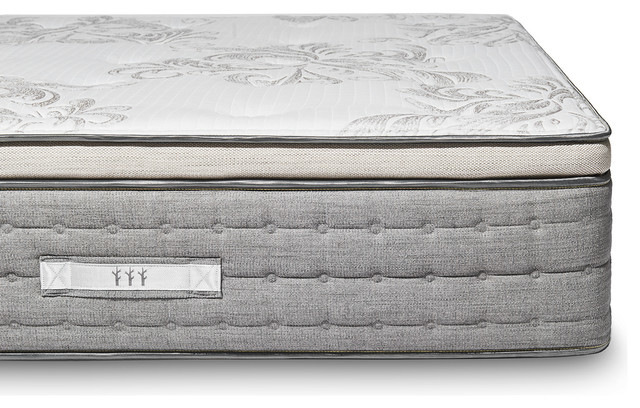 Brentwood divides their line into budget and luxury mattresses. 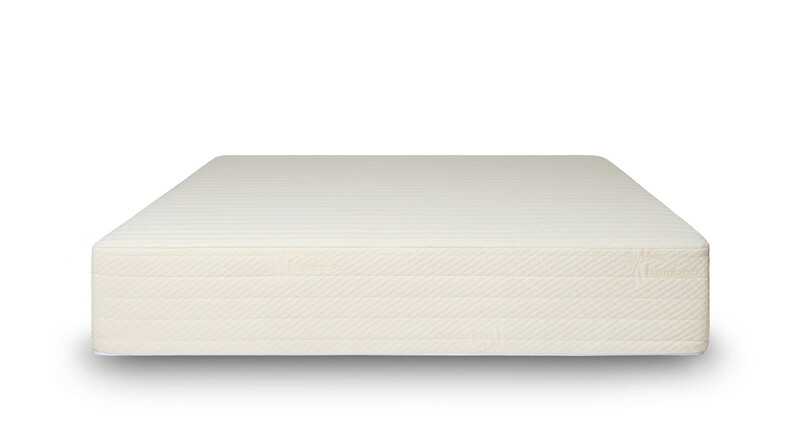 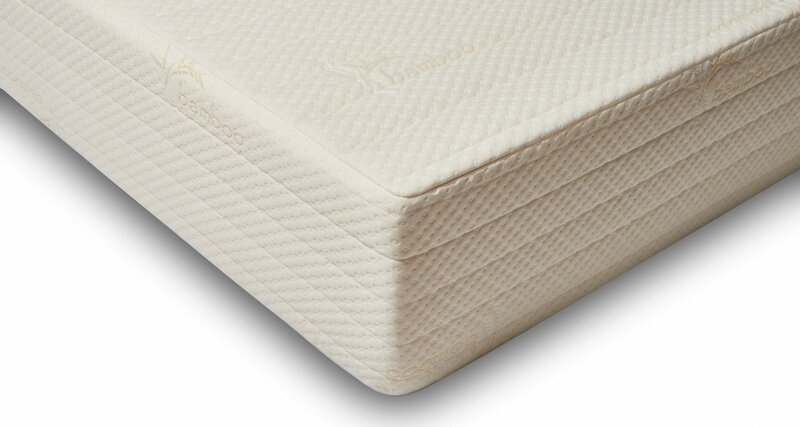 Then these are further separated into three different types: latex, memory foam and spring types. 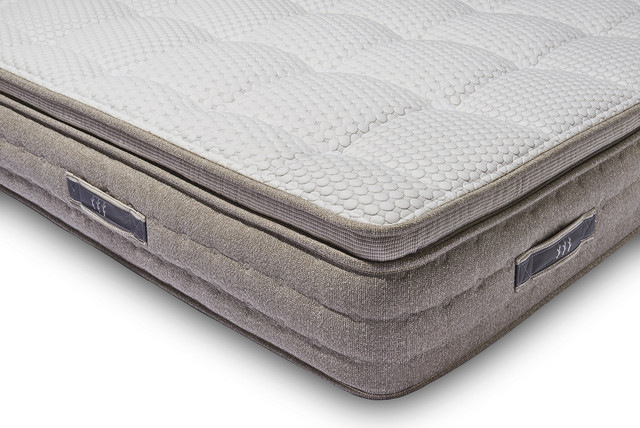 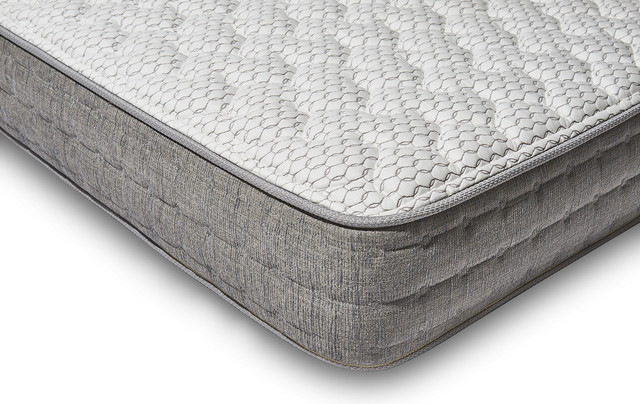 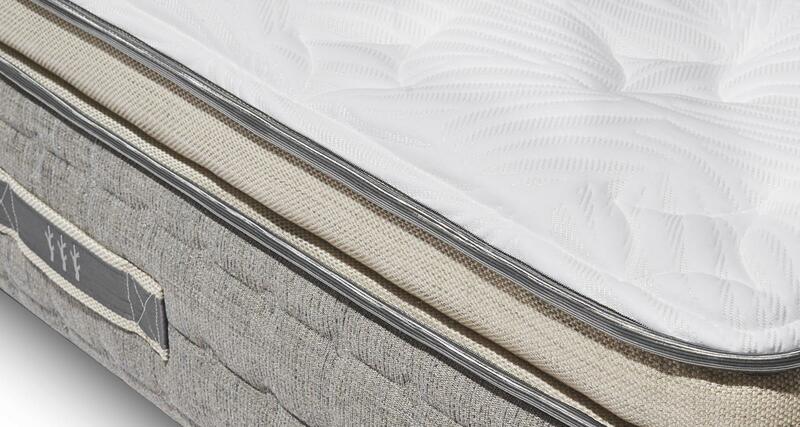 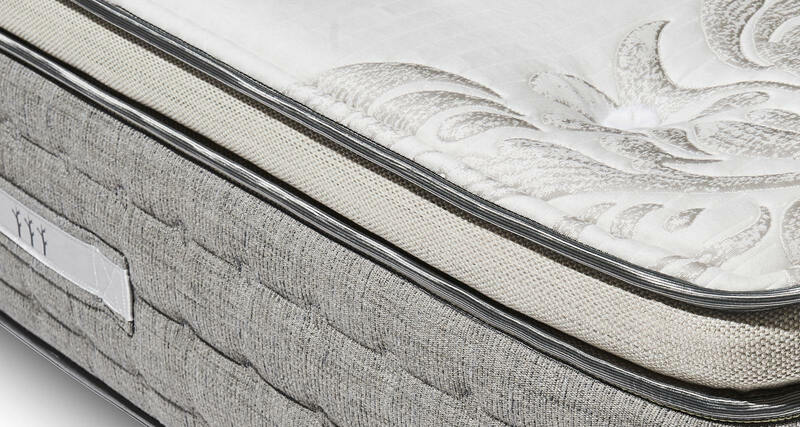 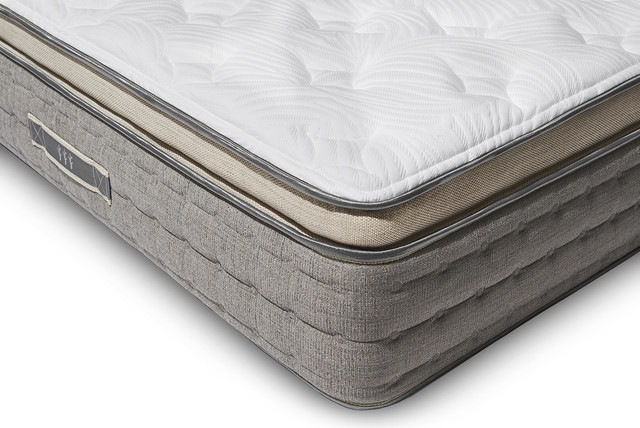 Regardless of what type of sleeper you are, chances are, you’ll find a mattress that matches your taste on the Brentwood line. 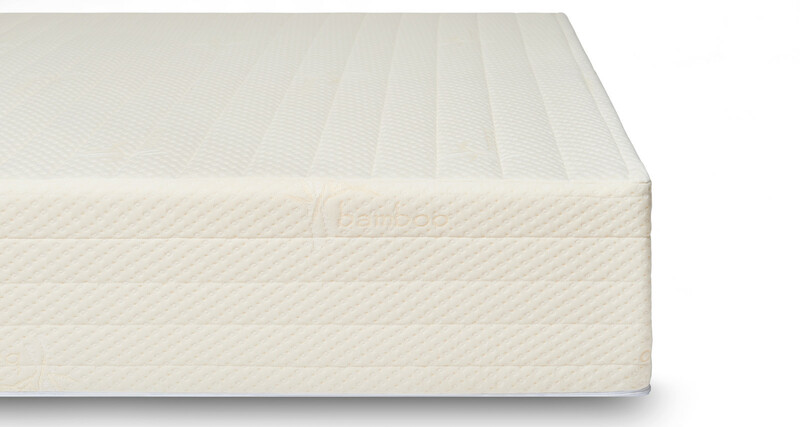 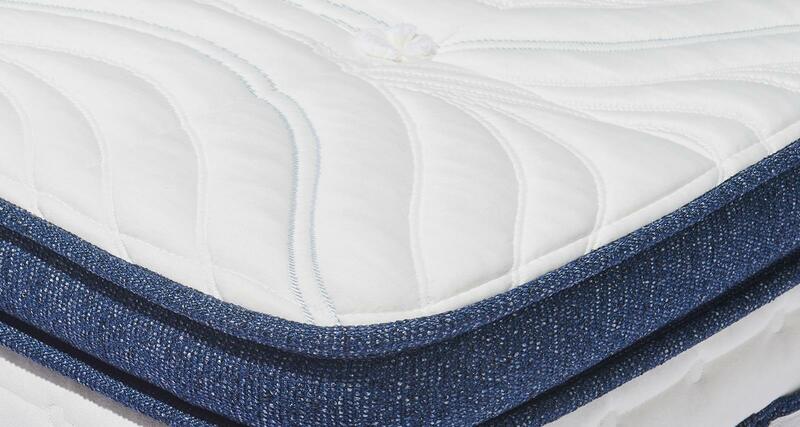 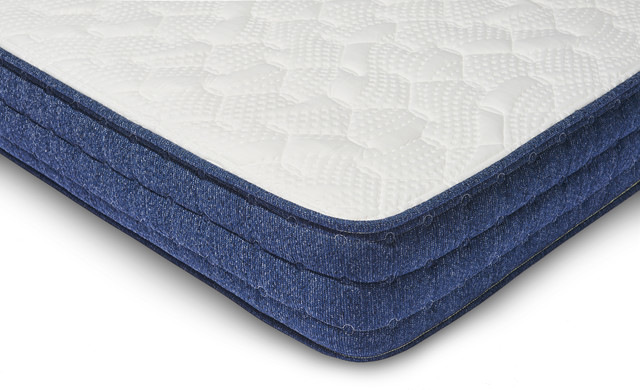 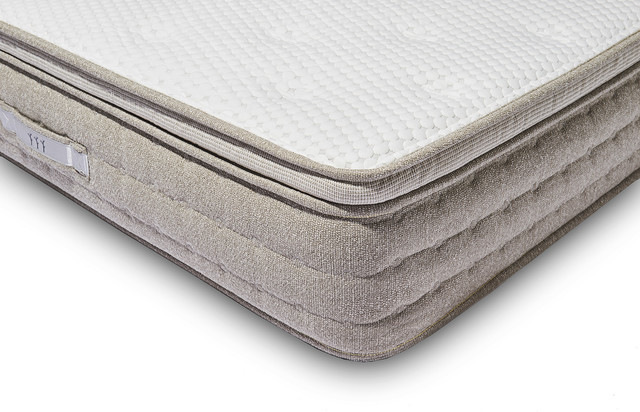 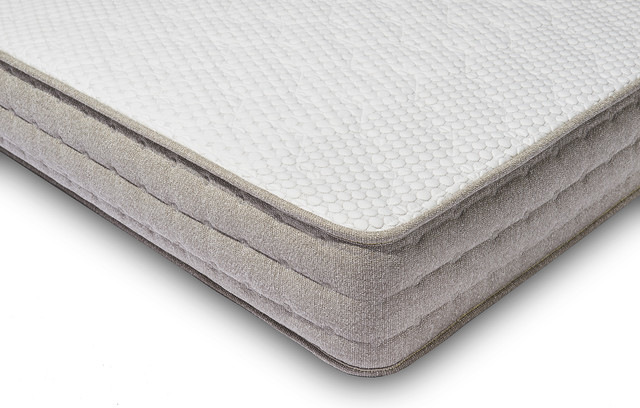 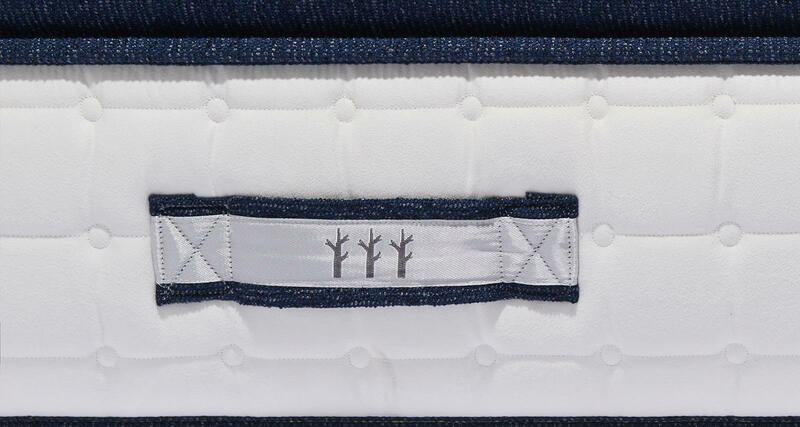 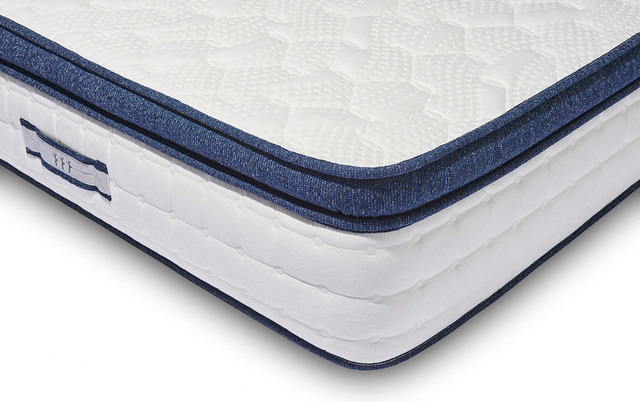 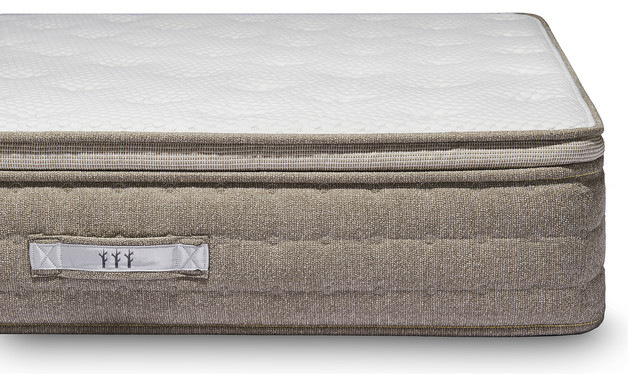 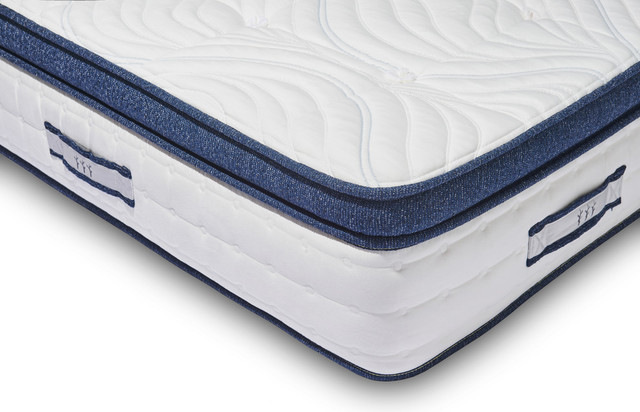 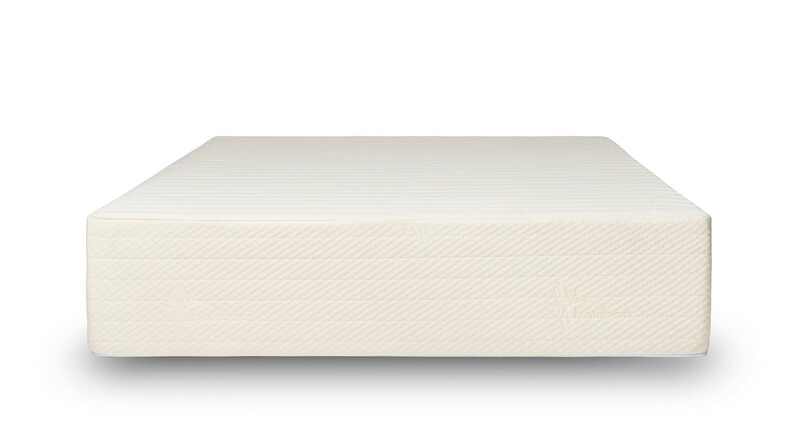 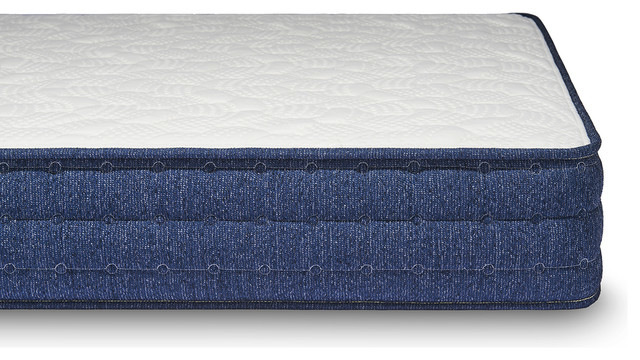 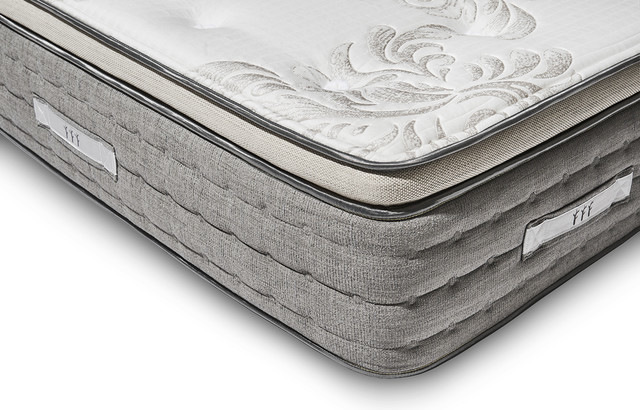 The company is known for creating quality mattresses for decades. 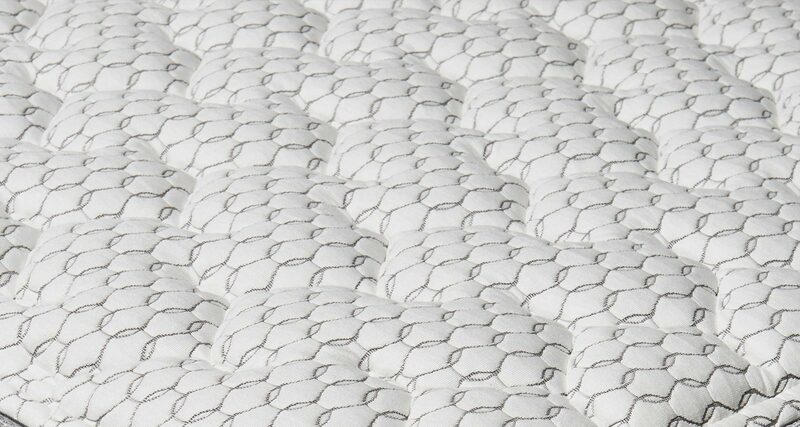 Not only that, they place great emphasis on the materials they use. They also offer 120-night trial periods, which make trying out the mattress just perfect. 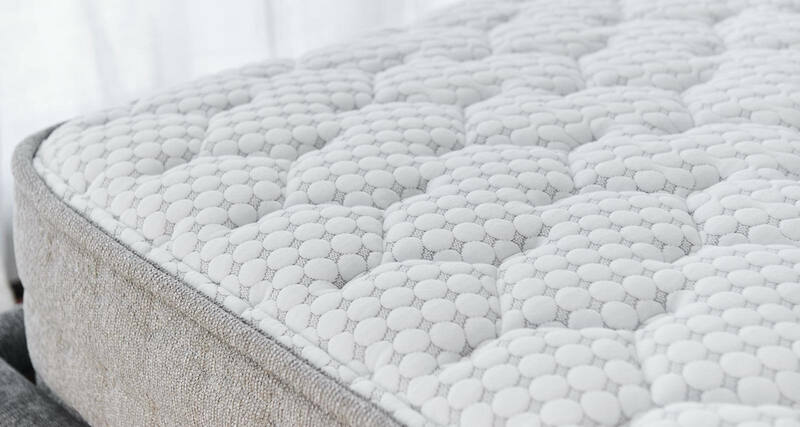 As for price, you do have a set of great options so if you have extra cash to burn and simply don’t mind spending then you can go for the luxury line but if you want a budget option, you have that as well. 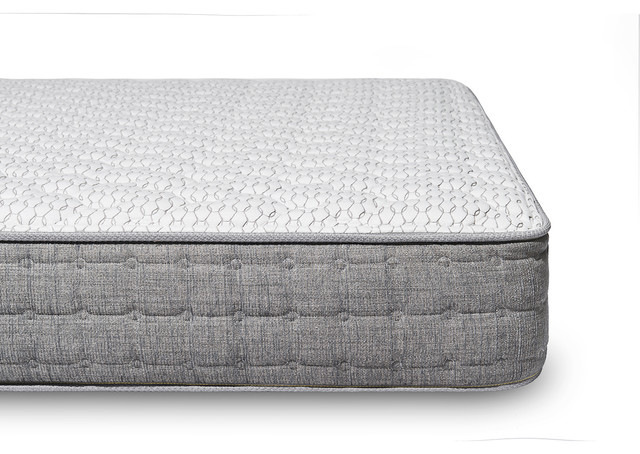 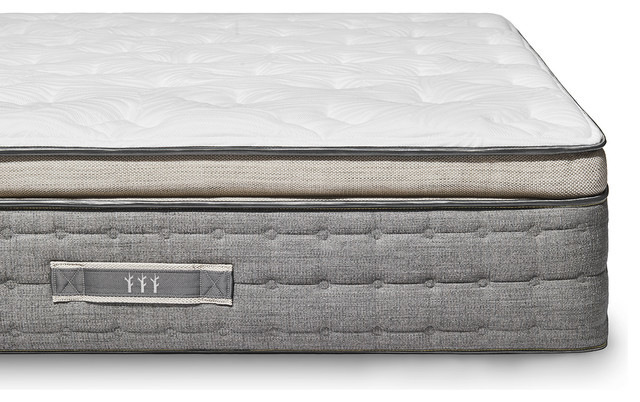 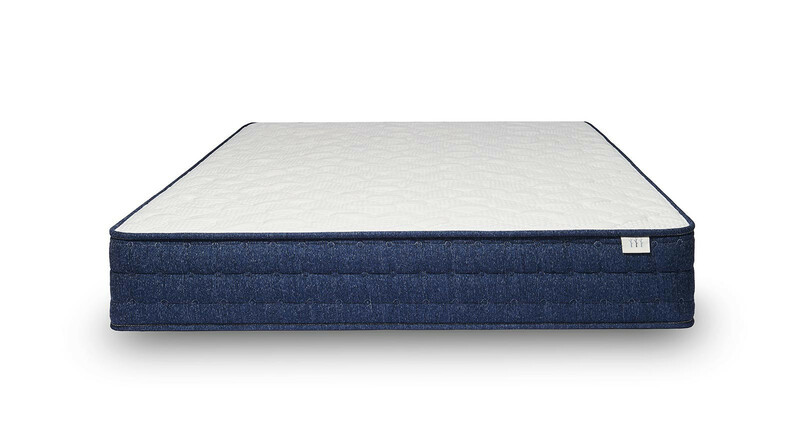 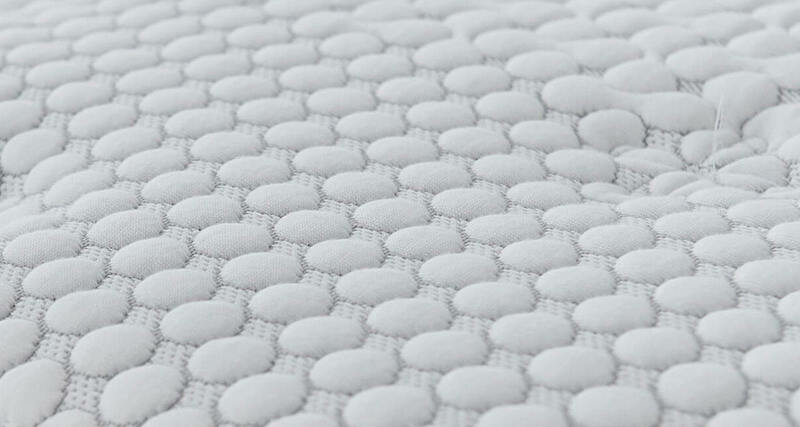 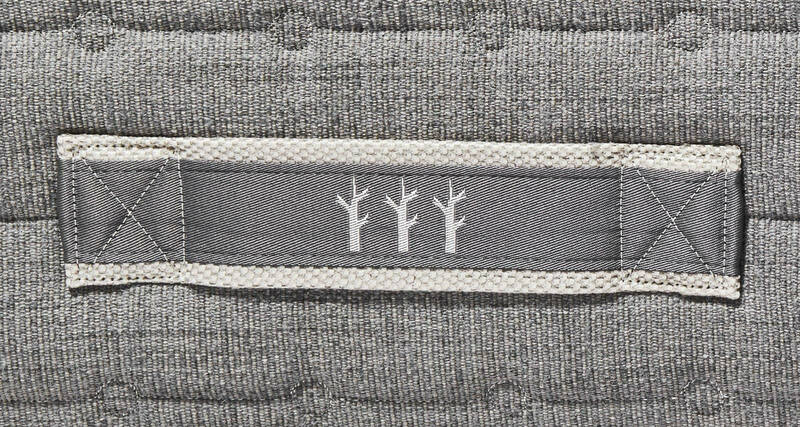 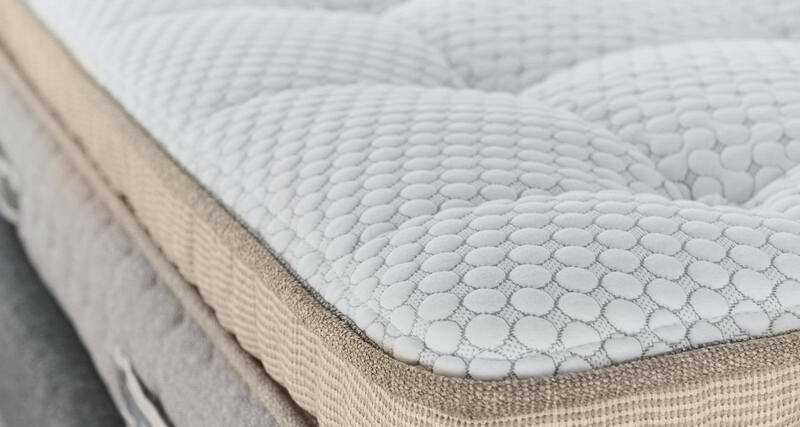 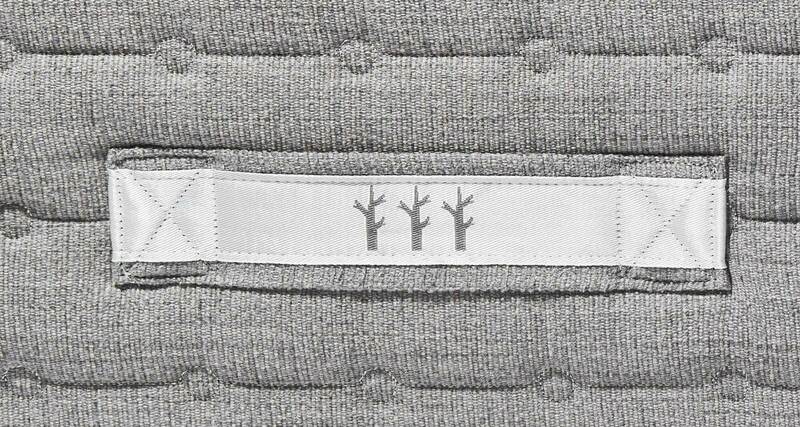 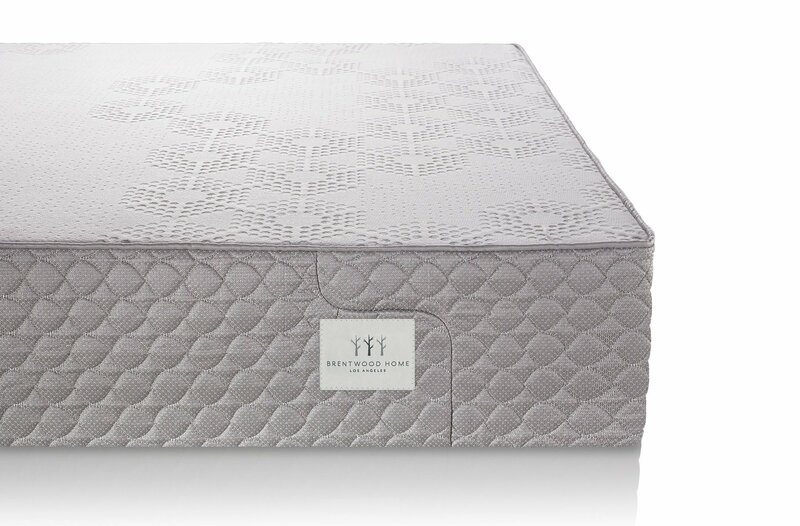 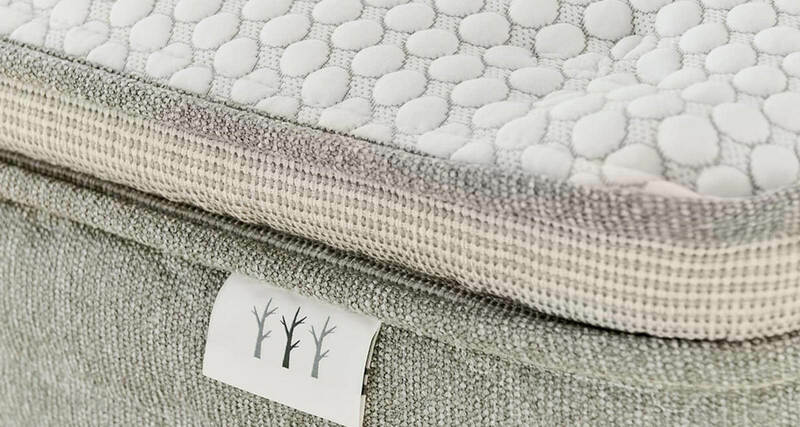 Hope my Brentwood Home mattress reviews are helpful, to learn more info visit their website which they give a lot of information, and if you slept on them, please write your feedback below.